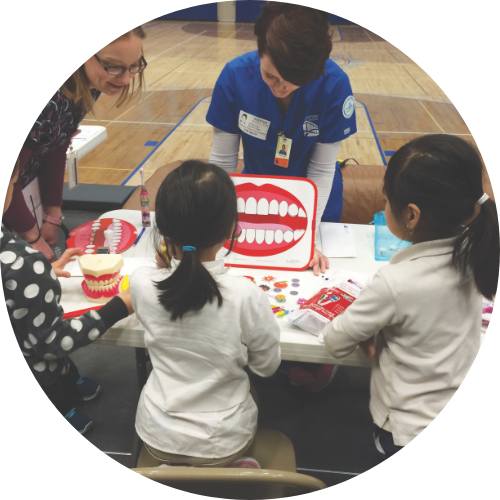 In order to help low-income children in regions with especially challenging oral health needs, Oral Health Zones (OHZ) have been established to expand access to care and increase oral health education through community engagement. The initiatives in each zone differ in order to meet their specific needs as determined by local community partners and funders. Visit the ADA to learn more about oral health in your region. Our Oral Health Zones change as regional needs change. Learn more about each zone by clicking the links below.